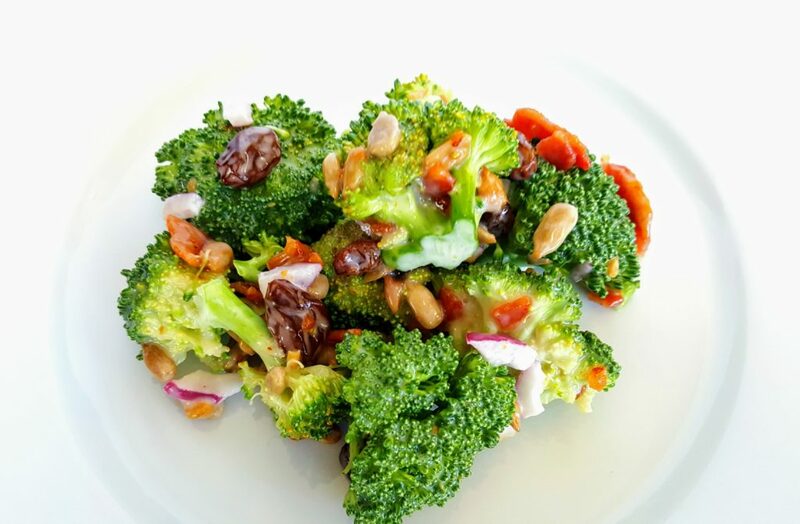 This Broccoli Bacon Salad is a wonderfully easy side dish recipe. It is a family favorite that is on our holiday table whether it’s Easter, Christmas or 4th of July. 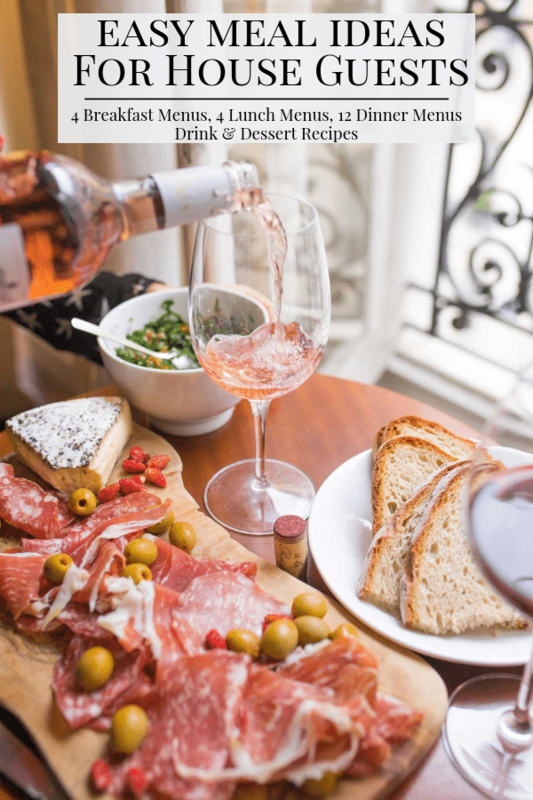 Most of the ingredients are raw, except for the bacon- which can be made ahead, so it really lightens your workload on holidays when you are preparing more labor intensive dishes. It is also a great side dish to have with anything grilled on a non-holiday night. 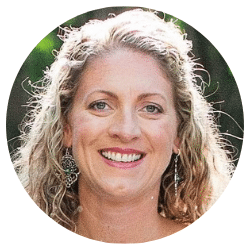 Easter is right around the corner and for most families it is a holiday full of tradition. Dying Easter eggs, colorful spring dresses, and the Easter Bunny. A big part of my families tradition at Easter is the meal we have. It never changes and it is my FAVORITE dinner of the entire year! It even surpasses Thanksgiving and Christmas for me. We make spiral cut ham, my go to glaze is this one by Ina Garten. I have not found one that beats it! 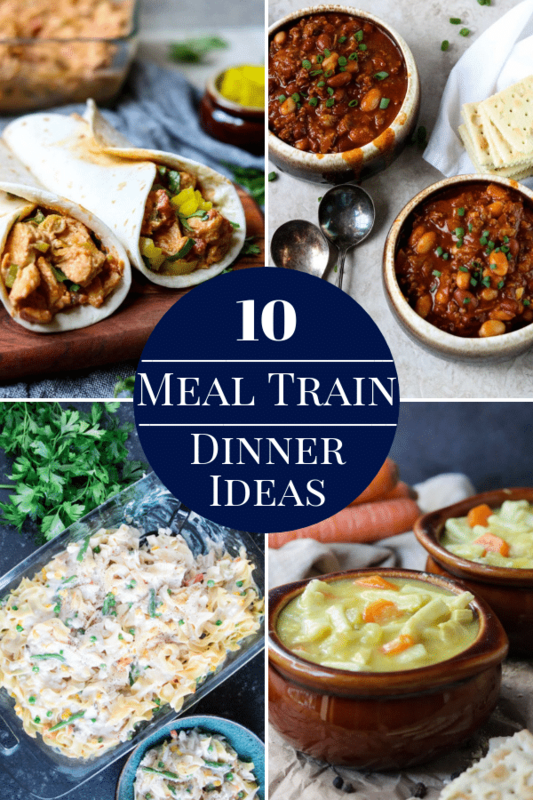 Cheesy potatoes, roasted asparagus, Raspberry Jello Fluff (a family named recipe of raspberry jello with pineapple, cottage cheese and cool whip… a kids favorite, but I could eat the whole bowl), deviled eggs, rolls, and of course broccoli bacon salad. I can’t wait! This side dish is so easy to prepare but the real bonus is that it can be made ahead. You simply assemble the broccoli, raisins, sunflower seeds and onions. Cook and crumble the bacon and make the dressing, but keep those two separate from the salad. 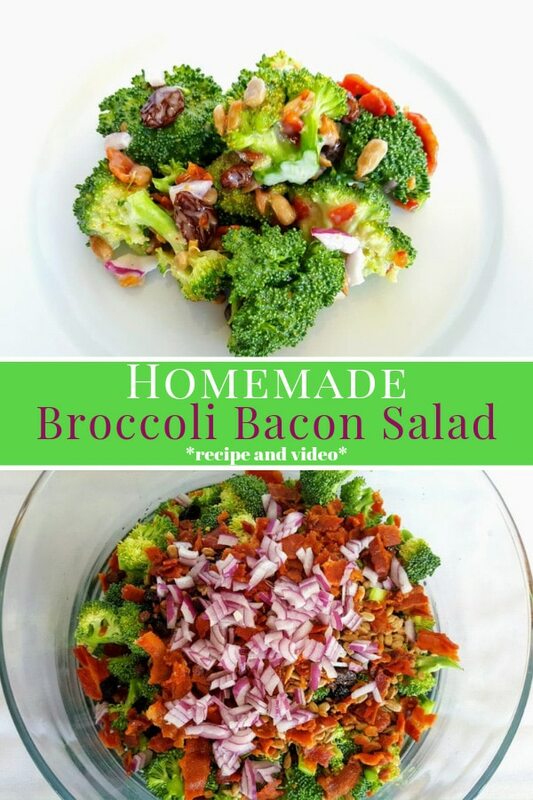 About 30 minutes before dinner, combine the bacon and dressing with the broccoli mixture and serve! It is the perfect fresh salad to add to any dinner. 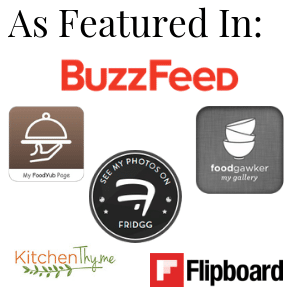 I hope you give broccoli bacon salad a try in your kitchen! 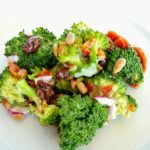 A classic Broccoli Bacon Salad recipe that has raisins and sunflower seeds with a sweet and tangy dressing. 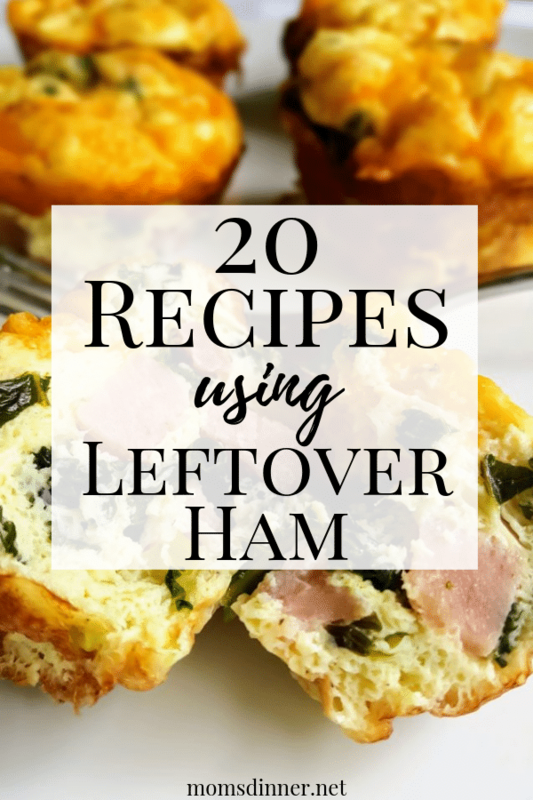 Makes a great side dish for any holiday or barbecue. Cook the bacon. After it is cooled crumble or chop into a small dice. Wash and chop the broccoli into bite size florets. In a mixing bowl add the mayo, sugar, and vinegar. Whisk or stir together until completely smooth. 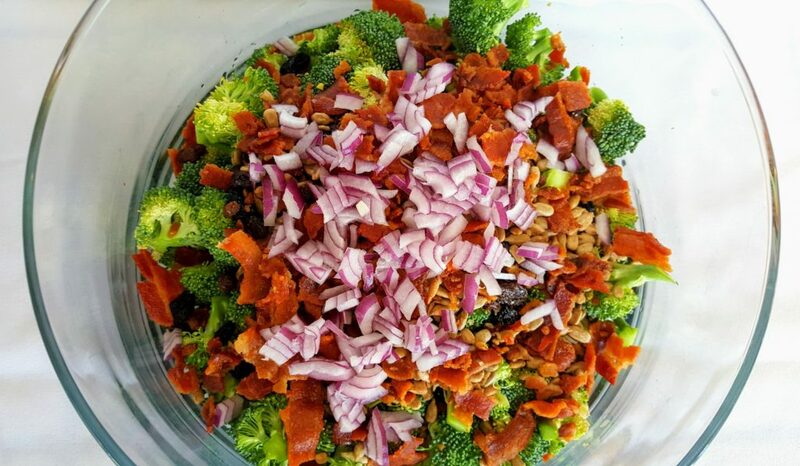 In a separate large bowl combine the broccoli, raisins, sunflower seeds, onion, bacon and the mayo mixture. Stir to combine ingredients and coat completely with the mayo dressing. TO MAKE AHEAD: Make up to 2 days ahead. Cook the bacon, crumble, and set aside. Prepare the dressing and keep separate in the refrigerator. In your serving bowl add the broccoli, sunflower seeds, onions and raisins- cover and refrigerate. About 30 minutes before serve time add the bacon and the dressing to the broccoli mixture and stir to combine. Perfect side dish for any lunch or dinner. Heck I’d eat it with breakfast!